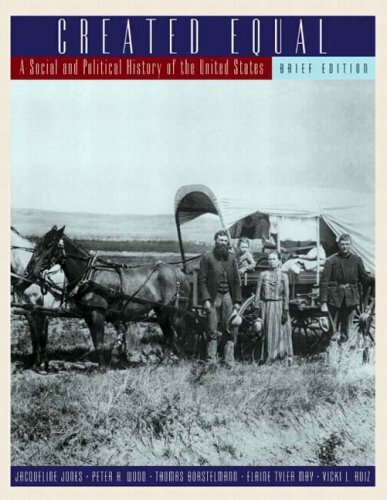 9780807814352 | Univ of North Carolina Pr, December 1, 1980, cover price $27.50 | About this edition: Soldiers of Light and Love is an acclaimed study of the reform-minded northerners who taught freed slaves in the war-torn Reconstruction South. 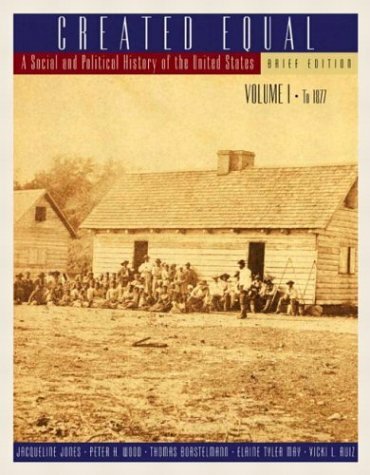 9780820323831 | Univ of Georgia Pr, October 1, 1992, cover price $29.95 | About this edition: Soldiers of Light and Love is an acclaimed study of the reform-minded northerners who taught freed slaves in the war-torn Reconstruction South. 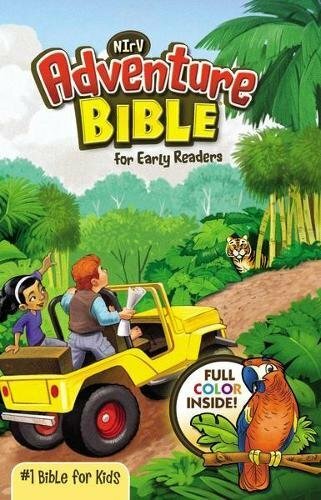 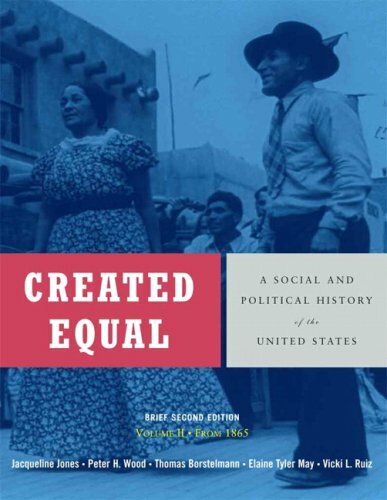 Product Description: In this concise historical narrative, Jacqueline Jones provides a sweeping account of the most significant aspect of nearly every American's life. 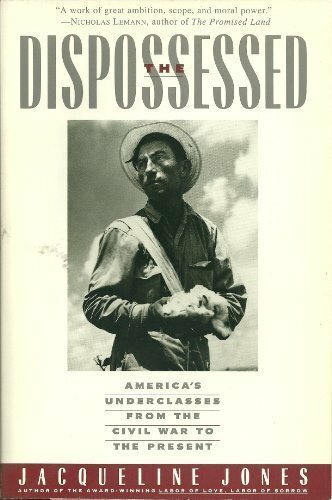 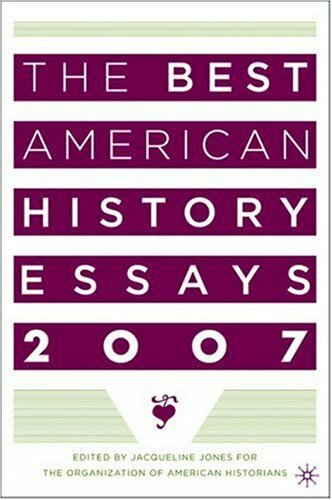 9780631207696 | Blackwell Pub, January 1, 1999, cover price $55.95 | About this edition: In this concise historical narrative, Jacqueline Jones provides a sweeping account of the most significant aspect of nearly every American's life. 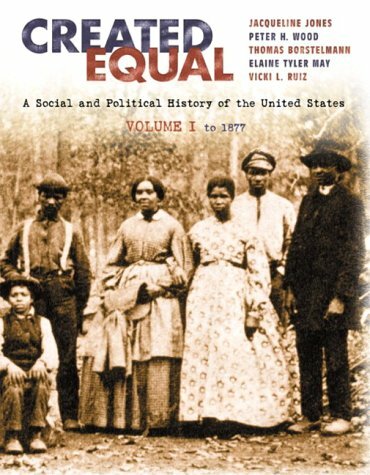 9780631207702 | Blackwell Pub, January 1, 1999, cover price $57.95 | About this edition: In this concise historical narrative, Jacqueline Jones provides a sweeping account of the most significant aspect of nearly every American's life. 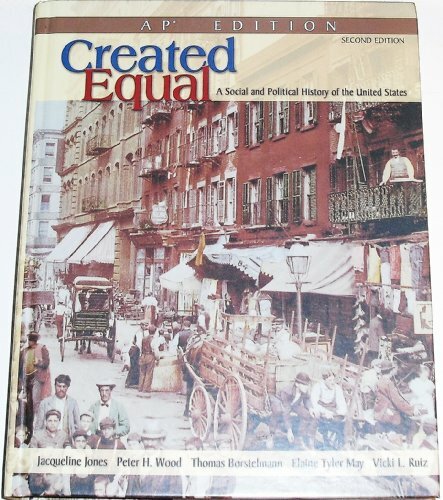 9780874137545 | Univ of Delaware Pr, September 1, 2001, cover price $26.50 | About this edition: Explores the Christiana, Delaware area, including the economic, social. 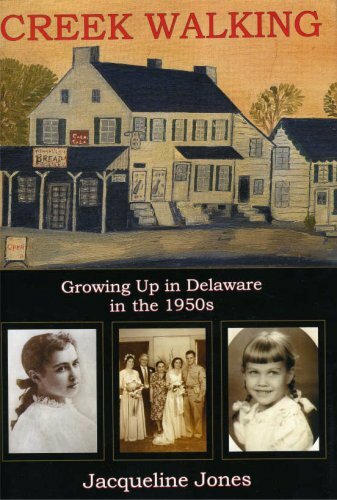 9781611492033 | Univ of Delaware Pr, August 1, 2001, cover price $70.00 | About this edition: This is both the story of a little girl growing up in Christiana, Delaware, in the 1950s and the history of an American crossroads. 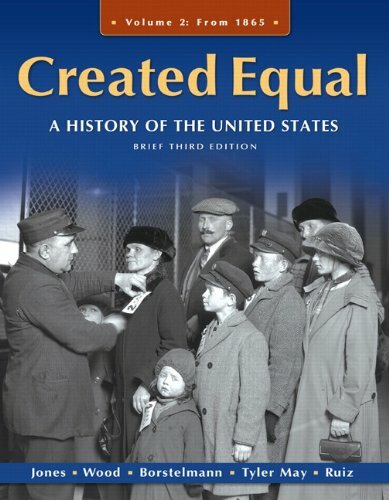 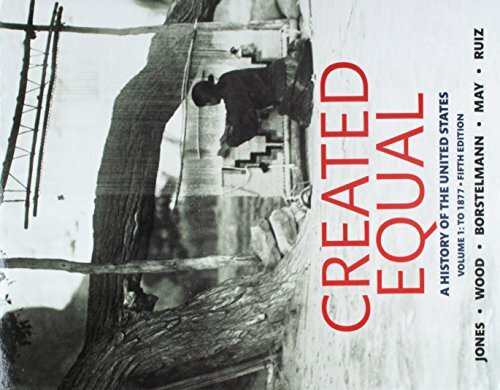 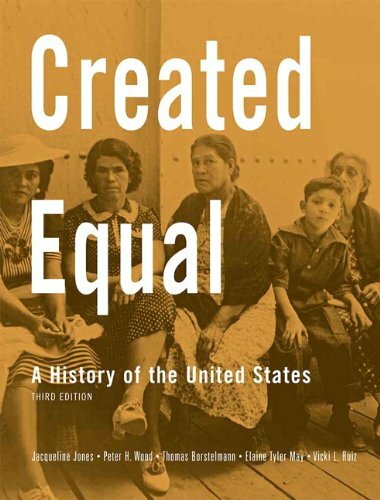 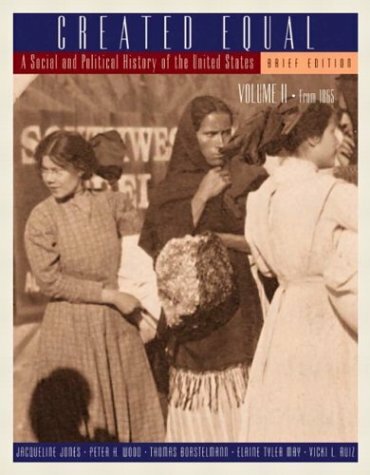 9780321195067 | Brief edition (Longman Pub Group, March 1, 2004), cover price $68.80 | About this edition: With its sweeping inclusive view of American history, Created Equal, Brief Edition, Volume II emphasizes social history--including the lives and labors of women, immigrants, working people, and persons of color in all regions of the country--while delivering the basics of political and economic history. 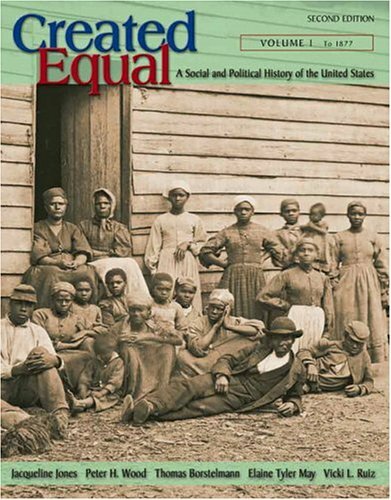 9780321053008 | Longman Pub Group, December 1, 2002, cover price $103.00 | About this edition: With its sweeping, inclusive view of American history, Created Equal emphasizes social history-including the lives and labors of women, immigrants, working people, and persons of color in all regions of the country-while delivering the basics of political and economic history. 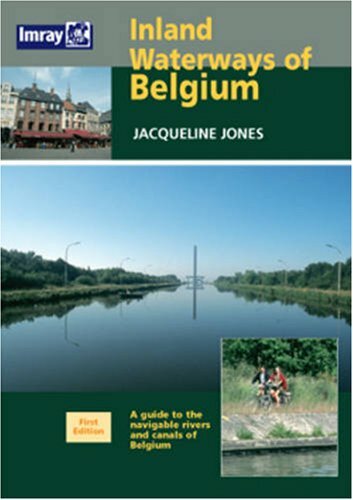 Product Description: This volume provides a guide to the Inland Waterways of Belgium. 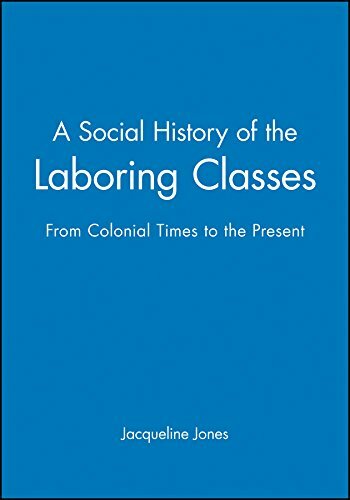 9780852887608 | Imray Laurie Norie & Wilson Ltd, July 15, 2005, cover price $86.95 | About this edition: This volume provides a guide to the Inland Waterways of Belgium.